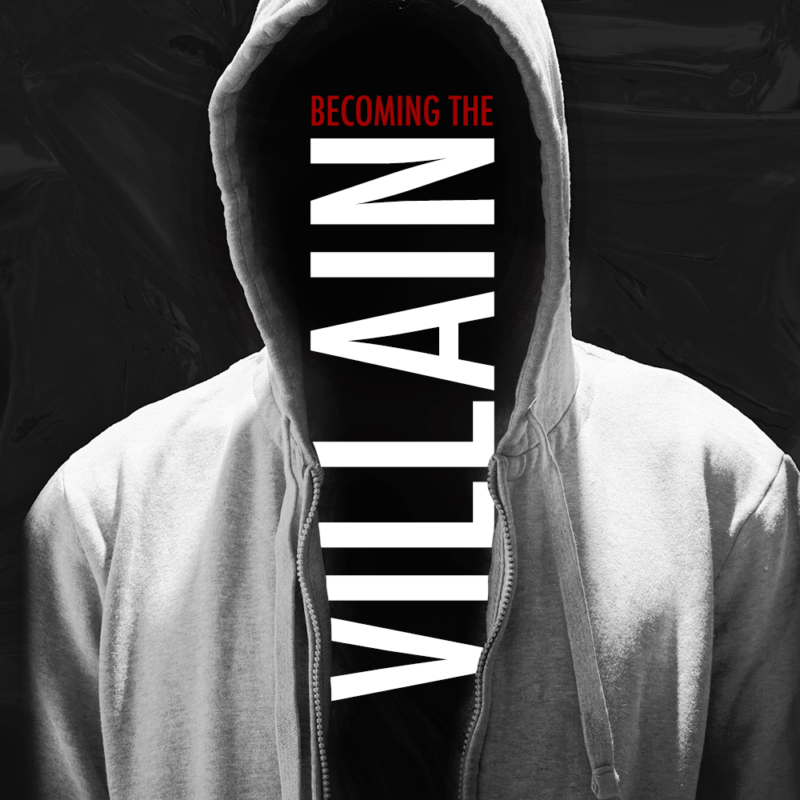 Continuing his sermon series on the downfall of King Saul – Becoming the Villain – Pastor Nick preaches from 1 Samuel 14:24-46 on two reasons to NOT love power. What should you pursue instead? Nick answers that question and challenges you to not even begin down the path of villainy (enmity with God) by loving power.